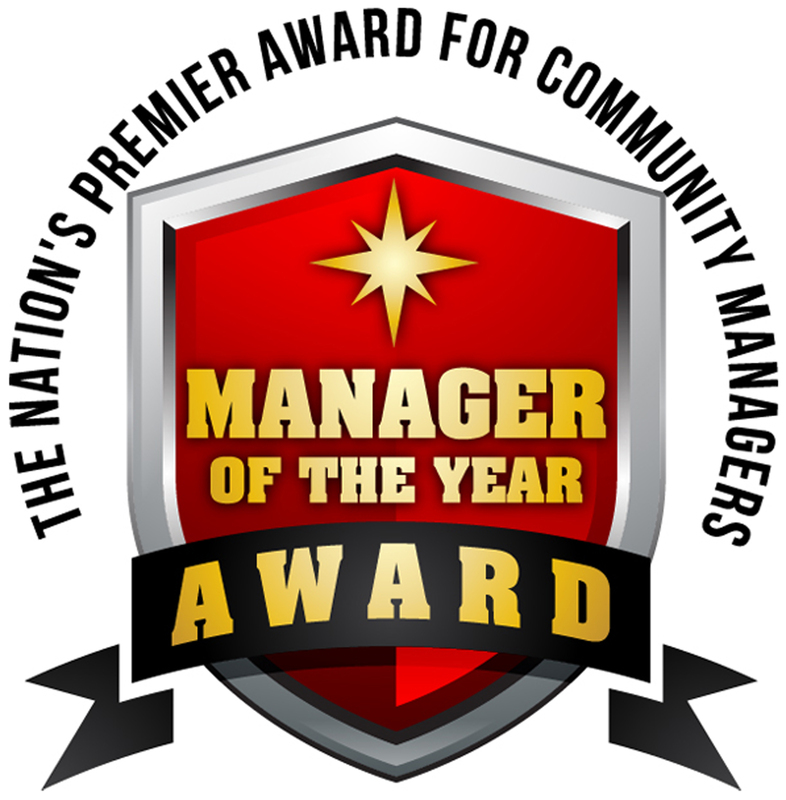 The National “Manager of the Year” Contest is open to professional Community Managers across the nation who are actively engaged in managing association-governed communities. Managers can apply to the contest January 10, 2019, by submitting an online application in one of two contest categories: On-Site Managers and Portfolio Managers. Applicants will be expected to provide detailed information about their professional qualifications and responsibilities, and answer key questions related to the management of their Association clients. The application period will end on January 31, 2019 . 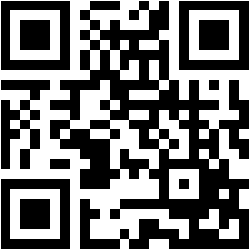 An algorithm-based ranking system will determine the Stage I Finalists, who will be invited to enter the second stage of the contest.